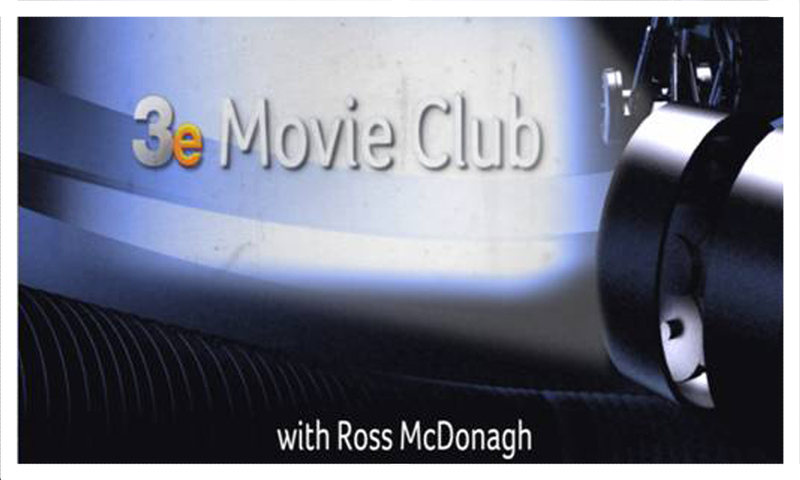 Ross McD presents week 3 of 3e Movie Club. Hoo Hah! This entry was posted on June 24, 2010 at 12:47 pm and is filed under 3e MOVIE CLUB with tags 3e MOVIE CLUB, Al Pacino, Brian De Palma, Carlito's Way, Film, Movies, Ross McD, Ross McDonagh, rossvross, Senn Penn. You can follow any responses to this entry through the RSS 2.0 feed. You can leave a response, or trackback from your own site. Sean Penn is unrecognizable in that film. Really? I’m a prick? That really hurts my feelings. I think I’m just misunderstood to be honest……. ……When are the next installments of the 3e Movie Club. I think Carlito’s Way is so much better than that overrated pos Scarface. You’re spot on, the ending scene is tense. I think it has to do with the scale of Grand Central and the fact much of it was shot continuous. Liken it to the end of Untouchables in a way (it was also DePalma after all). Great movie. Particularly the “Here comes the pain” bit. Pacino was the man in the early-to-mid nineties. why are you wearing a pyjama top but not pyjama bottoms?